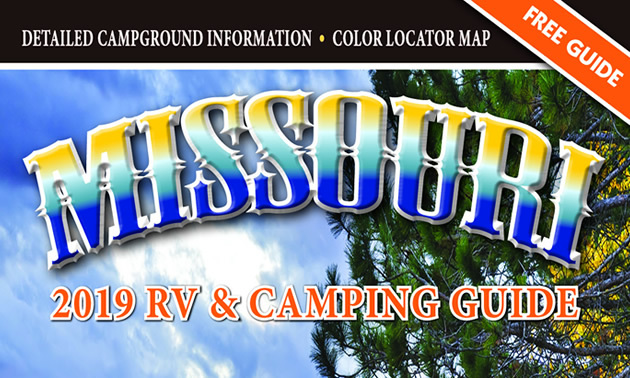 The 2019 edition of the Official RV & Camping Guide to Missouri is now available free of charge in printed and digital formats, courtesy of the Missouri Association of RV Parks & Campgrounds (MOARC). 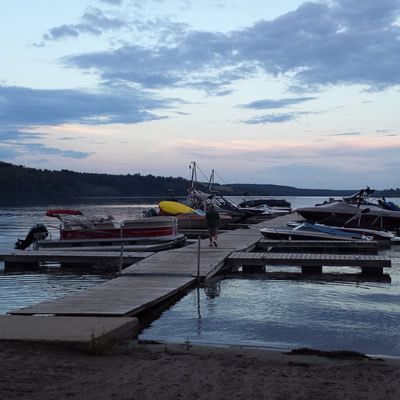 The 37-page camping guide, which features 57 privately owned and operated campgrounds as well as five state park campgrounds, is available by contacting MOARC at [email protected]. A digital version of the guide is available at www.CampInMissouri.com, the association’s mobile friendly travel planning website. Helms said 50,000 copies of the 2019 camping guide have been printed for consumer marketing purposes this year. The guide has already been widely distributed at the Let’s Go Fishing Show, Jan. 4 - 6 in Collinsville, Ill. and the Mid America RV Show, Jan. 17 - 20 in Kansas City, Mo. 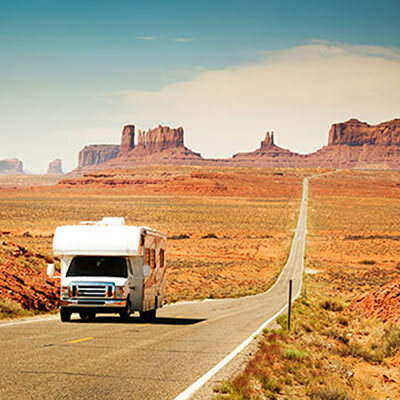 MOARC will also distribute the guide at the St. Louis RV Vacation & Travel Show, Jan. 31 - Feb. 3; the St. Louis Working Women’s Survival Show, Feb. 22 - 24; and the Springfield RV Mega Show in Springfield, March 1 - 3. 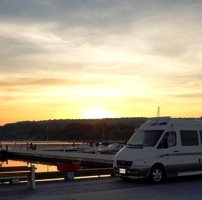 Tim Mallon took this sunset photograph of his 2006 Roadtrek Adventurous near the dock at Penetanguishene, Ontario.